University student Hae-Won (Jung Eun-Chae) wants to break up with Teacher Sung-Joon (Lee Sun-Kyun). They have had a secret relationship. Hae-Won meets her mother (Kim Ja-Ok), who is going to emigrate to Canada tomorrow. 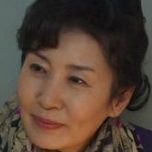 After meeting her mother, Hae-Won feels depressed and she decides to meet Sung-Joon for the first time in a long while. On that day, Hae-Won and Sung-Joon happen to meet students at a restaurant who study the same major and their relationship becomes known to others. 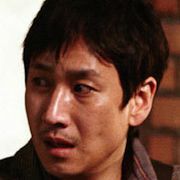 Hae-Won becomes more depressed. 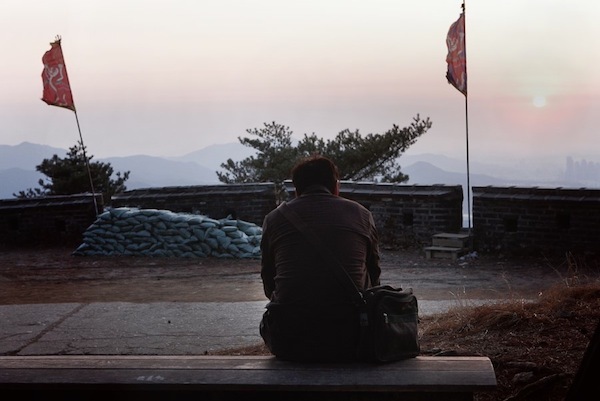 Sung-Joon then suggests they runaway to somewhere else. Filming begins March 15, 2012 and scheduled to last for two weeks. 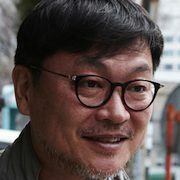 "Nobody's Daughter Hae-Won" is director Hong Sang-Soo's 14th feature length directed film.